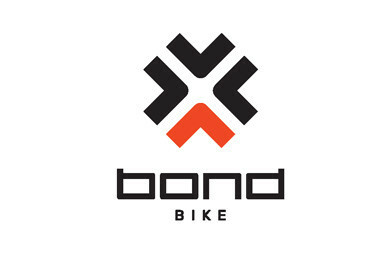 Each and every Bond is custom built to your specific requirements, resulting in the perfect bike for you. 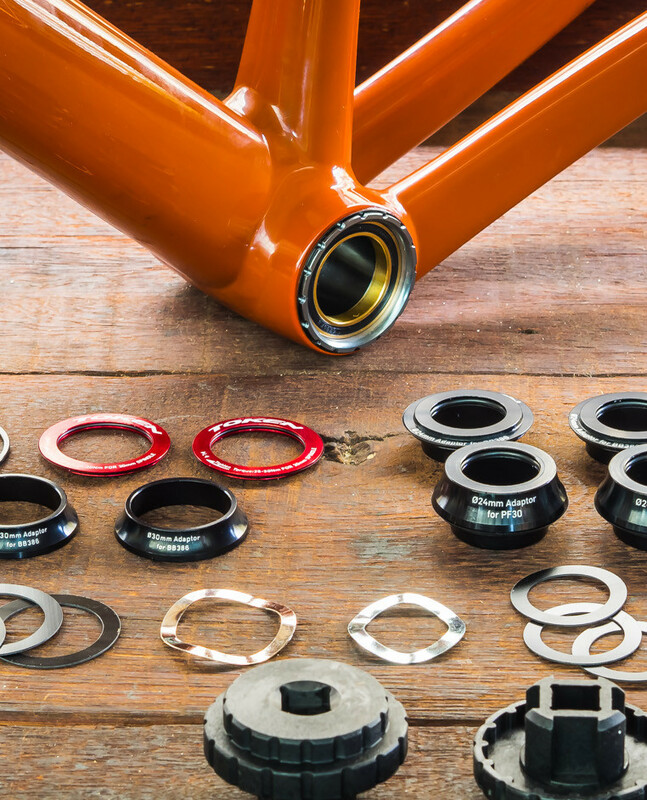 We can match the exact specifications of your favorite existing frame, or tweak that existing geometry to better suit you, or start from scratch to build you the bike you've always wanted but were never able to find. Made out of the highest quality aluminum available and welded by highly experienced craftsmen, a Bond bike delivers exactly what you need. Why Aluminum? Aluminum allows us to make the bike we want - and in turn the bike you want - to be able to fully customize the geometry without having to create endless new moulds, as would be required had we sought to build in carbon fiber.